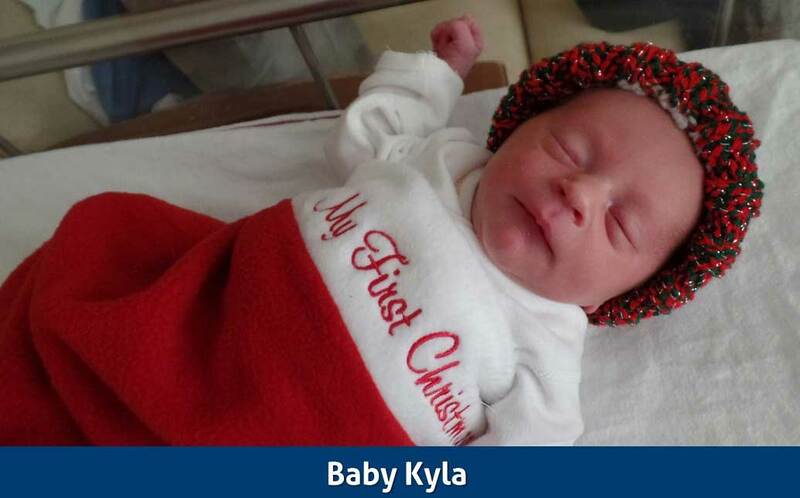 Myrtle Beach — Santa made an extra special delivery at Grand Strand Medical Center this Christmas! 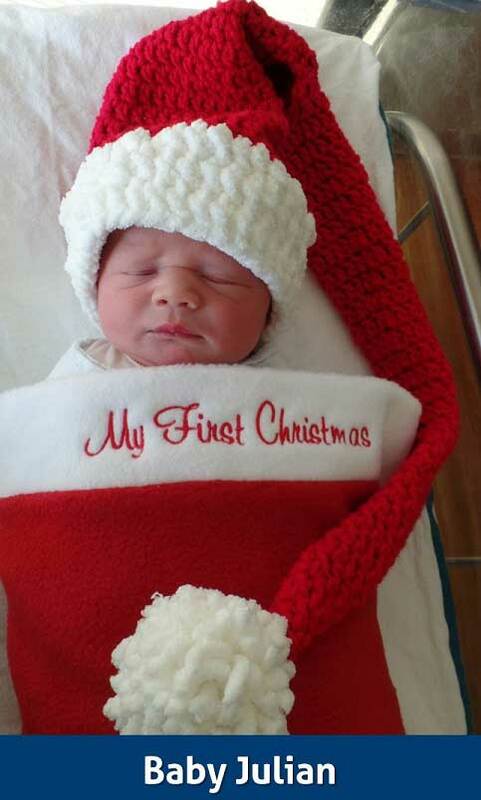 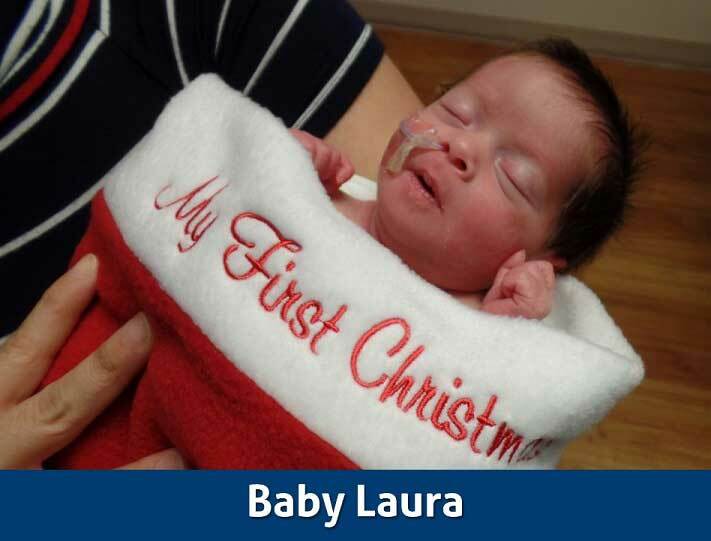 Babies born on Christmas Eve and Christmas Day at Grand Strand Medical Center got to snuggle in stockings to add some holiday cheer to an already special day. 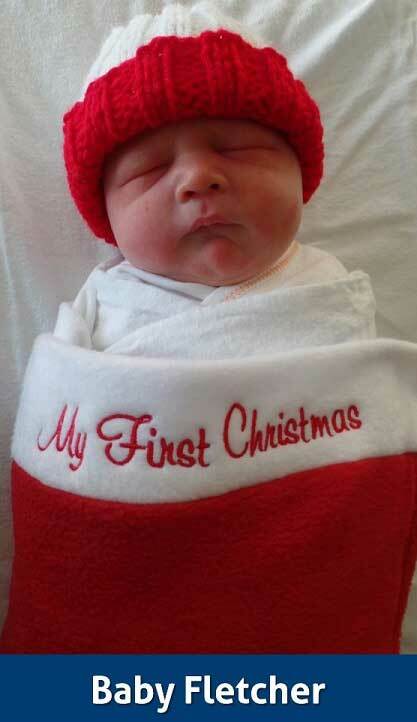 The hospital is excited to start this new tradition in the Maternity Center.